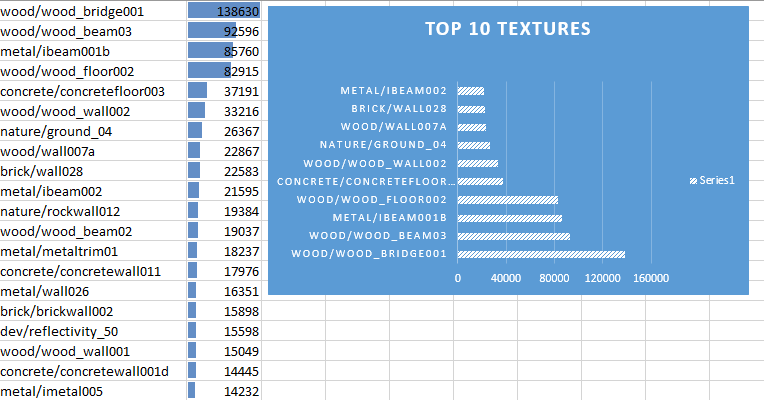 I graphed out how many times each texture is used! The answers won't surprise you! Discussion in 'Mapping Questions & Discussion' started by hutty, Apr 11, 2016. So, I was bored, so I downloaded the entire decompiled valve map pack and made a program to keep track of every time a texture was used. 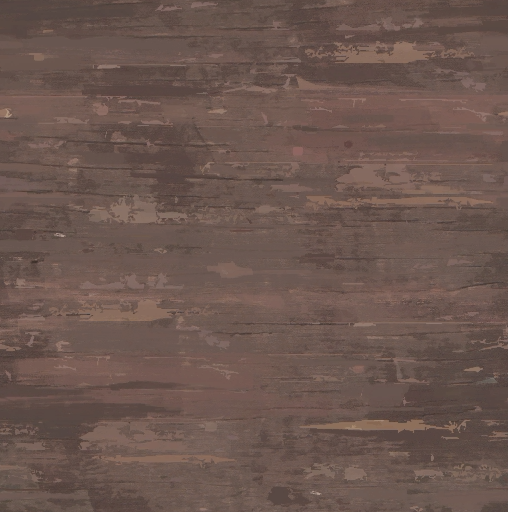 With a total of 138,630 uses this texture wins out by a huge margin. 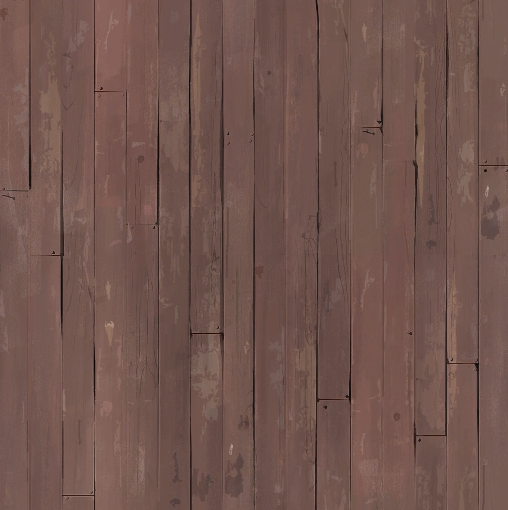 TF2 has a lot of wood. 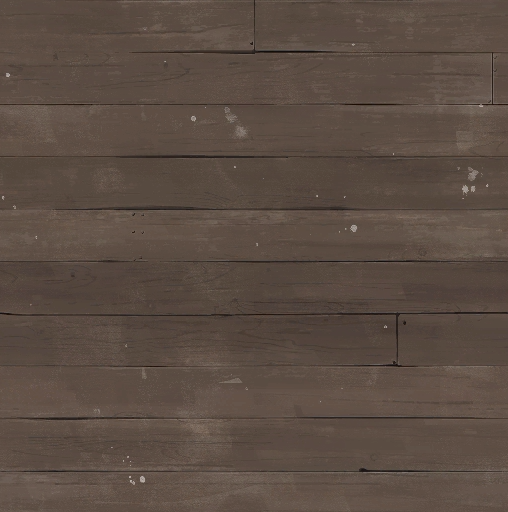 The lovable wood/wood_beam_03 takes slot 2 at 92,596 uses. 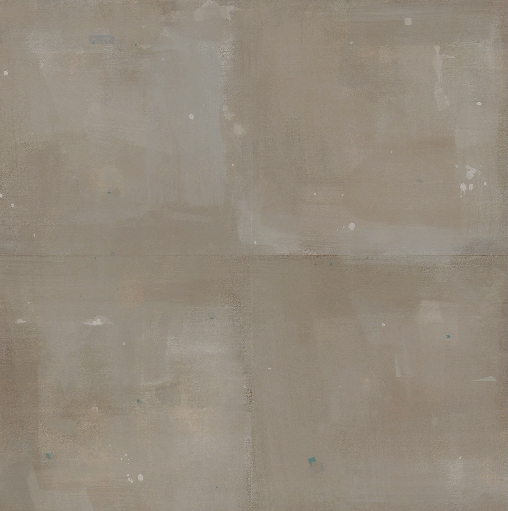 This texture is the goto for "I need to texture this thing but I don't know what to texture to use." situations. 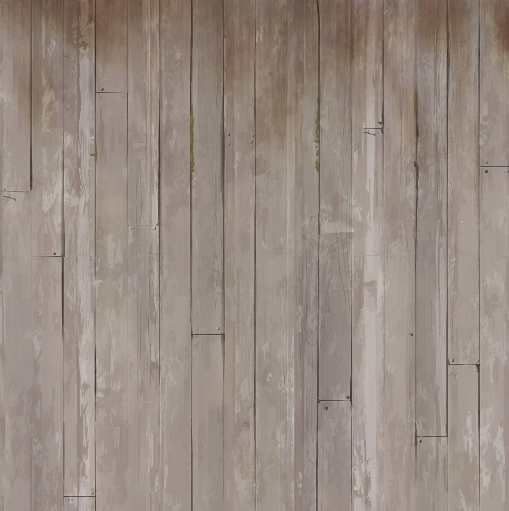 For being the only viable metal texture in the TF2 library, i'm somewhat surprised this one didn't score higher. Now, this is the texture I thought would be number 1. I guess 4 is pretty close, textures after this have significantly less uses. A surprisingly low score for what seems to be a popular texture. Can we call this game a hat themed wood simulator yet? 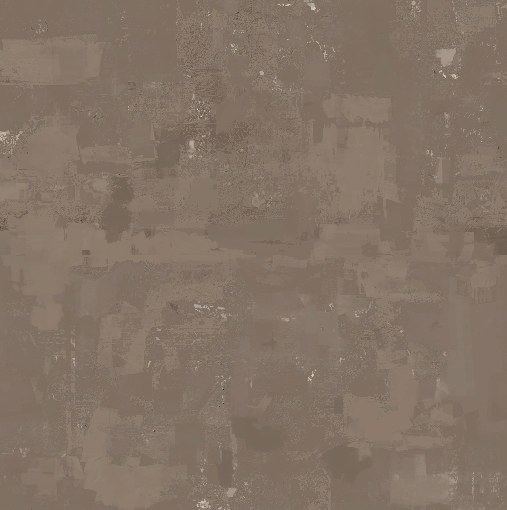 This one is impossible to find when you think its concrete but its actually a "ground" texture. I wasted a good 2 hours trying to find this when I was new. Also, dustbowl probably accounts for half of its uses. I had no idea this texture was so common. This is one of those things where i'm going to start seeing it everywhere now, isn't it. 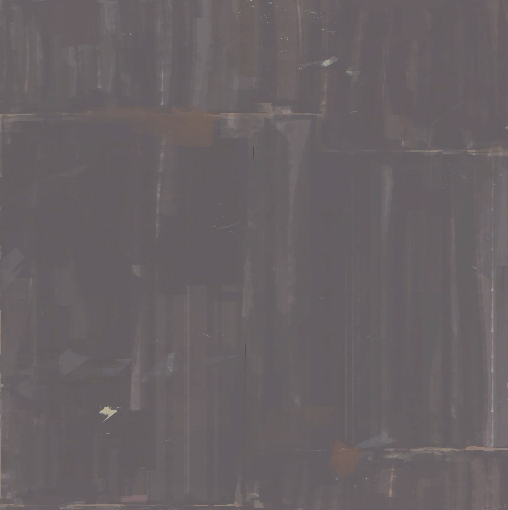 This is one of those textures that most every map uses somewhere, but no map uses it alot. It ranked just as I expected it. Being the go to texture for trims and door frames, this texture gets used and abused everywhere. There you have it, note that my data simply counts the uses in the decompiled vmfs. It may not be accurate to what the mapper intended and it certainly is not accurate to what players see. 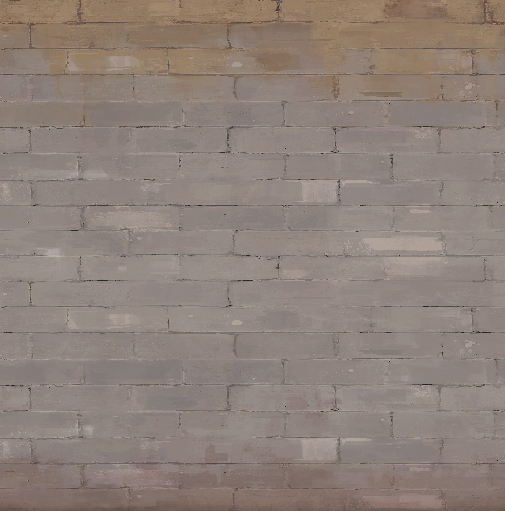 (granary uses a spytech computerwall texture in so many non_visible places). Also note, the above list does not include tool textures, or else nodraw and playerclip would take the top 2 slots. I also removed 2 mystery materials that were crashing my quick and dirty string manipulation. "0" which is used a bunch of times in arena_watchtower, and "1" which is used in mvm_rottenburg, once. Spooky. Anyways, there you go. Maybe sometime we could do a contest that bans the top 30 non-tool textures, that would be fun. Copperplate font in a nutshell. What are you counting, anyway? The number of unique faces in the VMF that are covered with the texture in question? Because that makes sense, but yeah, I would definitely not have expected some of these, mainly because they tend to be used for large faces. wood_beam_03 makes a lot of sense because it's used for almost all of the little detail brushes that are made of wood. I'm surprised metal\metaldoor001, imetal and the various roof textures weren't that common. I would think that textures commonly used for smaller brushes and details would be used more often, since there's more faces. I know but nodraw is still the most popular texture, just pointing that out. 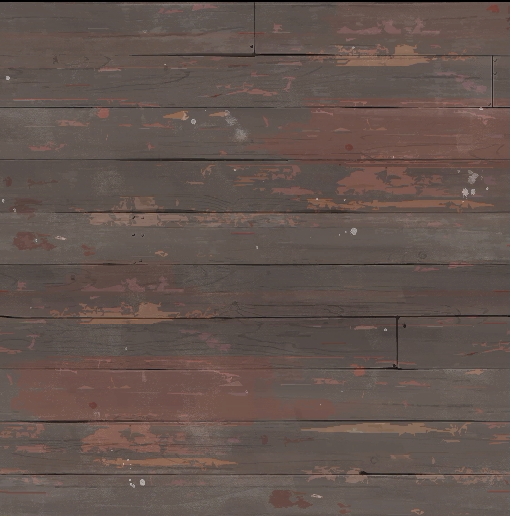 Also I think the reason that wood textures are much more used the metal, is because ALOT of TF2 maps are more red then blu, like attack/defend maps. I would suspect that it's the beam thing - all of those textures are good beam/strut textures. Not surprised by the top two textures. I'm guilty of massively over-using them..